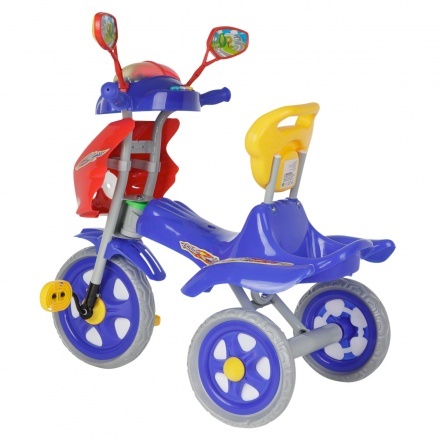 Juniors Children's Musical Tricycle | Blue | Lightweight and anti-slip pedal. 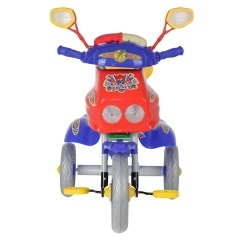 Make your kid happy and see the joy on his face when you gift him this fabulous musical tricycle. Featuring a multi-coloured body, it has attractive stickers and a holder on the back to store essentials. 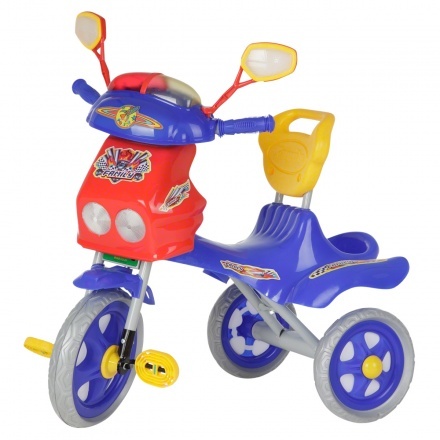 Feature 1 : Lightweight and anti-slip pedal. Feature 3 : Safe and long-lasting.